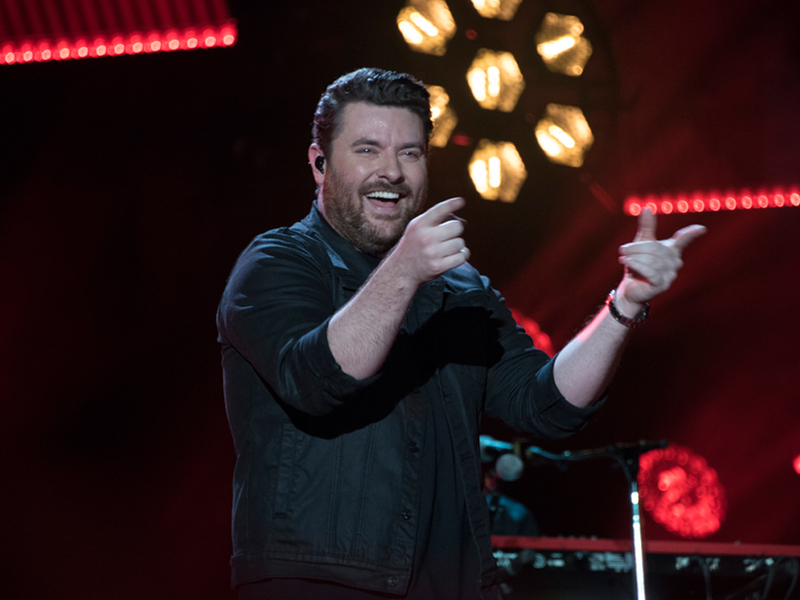 Chris Young announced that his Losing Sleep 2018 World Tour will launch in January, with 18 shows during the initial winter run, including stops in Indianapolis, St. Louis, Minneapolis and more. Kane Brown and LANCO will serve as openers. Tickets go on sale beginning Oct. 20 at 10 a.m. (local time).